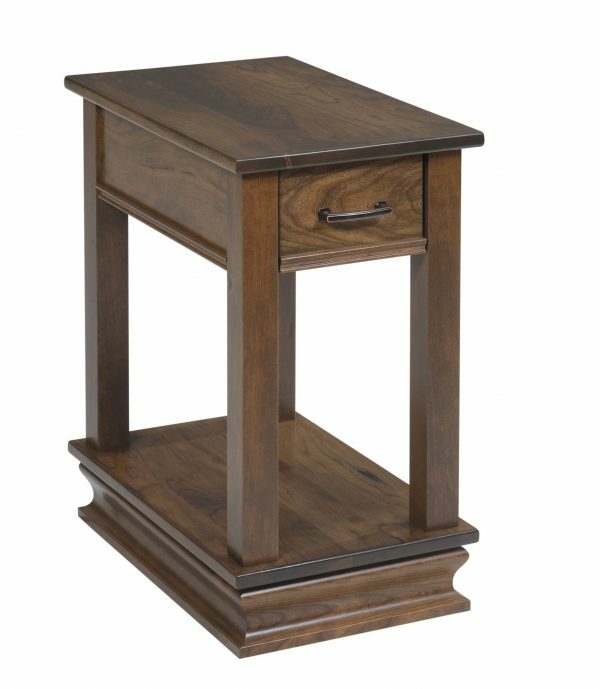 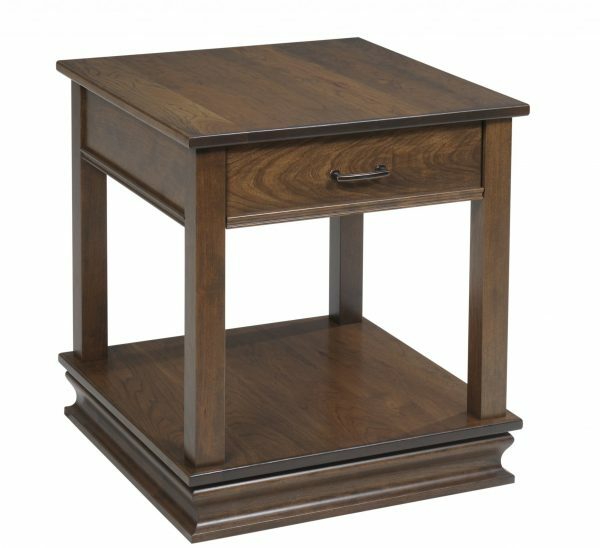 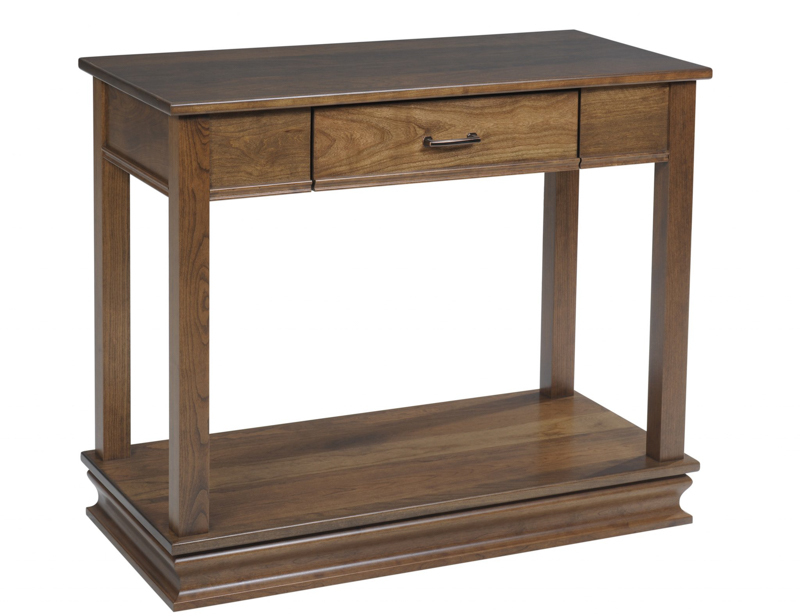 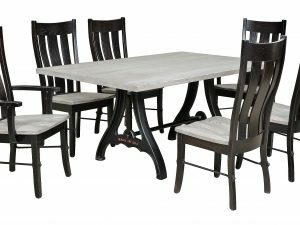 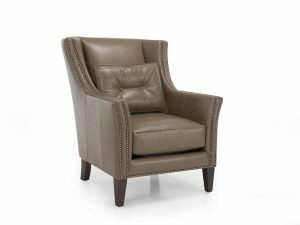 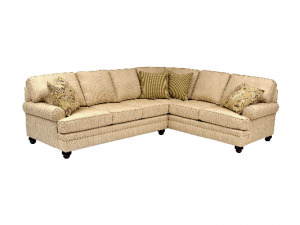 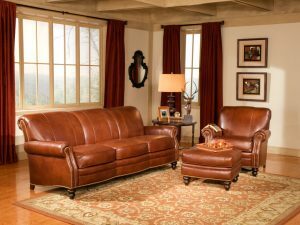 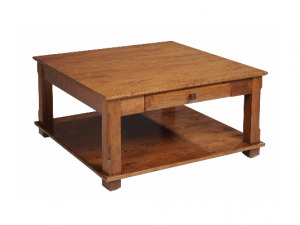 The Parkman collection is transitional with heavy square legs with straight lines but a decorative base. 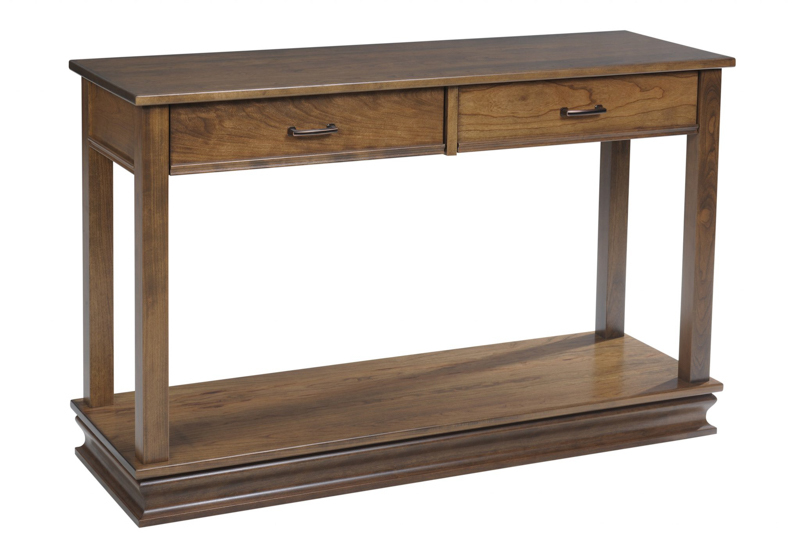 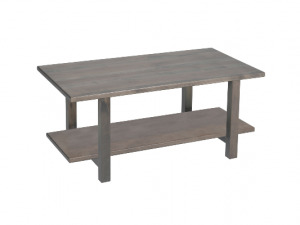 It is 100% solid wood with a shelf and drawers standard. 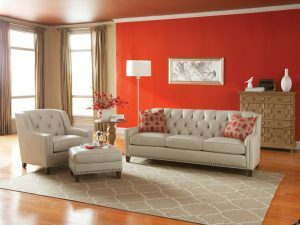 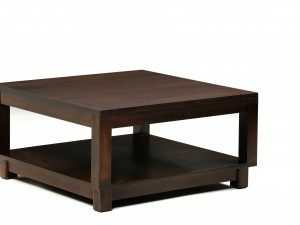 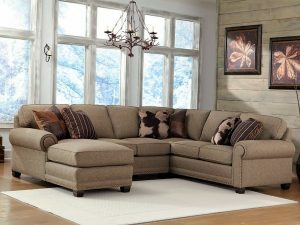 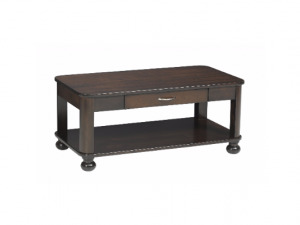 This collection features a rectangular coffee table, end table, chairside table, sofa table and hall table. 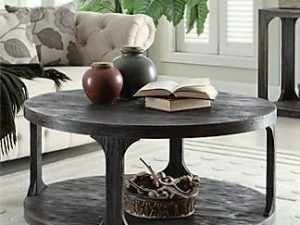 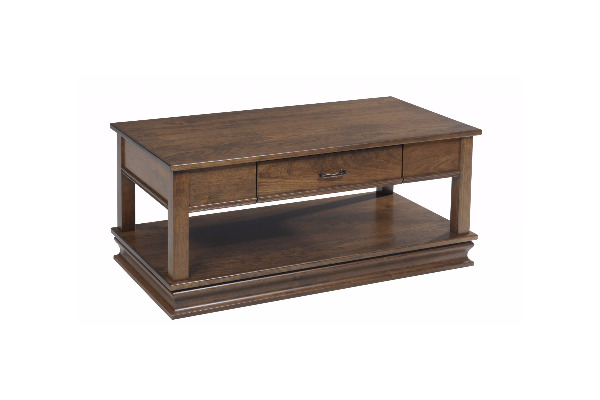 It is Amish made in Ohio and all pieces are available in 20 different wood stains.